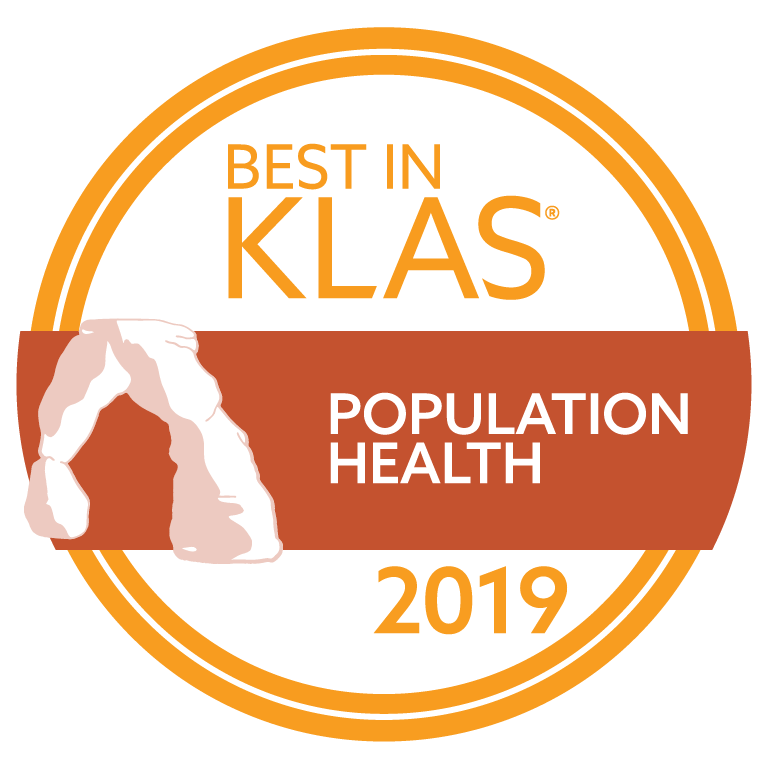 Visit us at HIMSS19 to learn why HealthEC was awarded the 2019 Best in KLAS designation for population health. As a principal sponsor of the Personalized Health Experience Pavilion, we’re expanding our presence at this year’s conference and sharing our unique story. Learn how we’re supporting the healthcare industry’s transition to value-based care and see why we've been recognized as Best in KLAS for 2019 and for our overall performance in KLAS’s 2018 population health management report. HealthEC is on a mission to help customers succeed with value-based care by offering a flexible, single-platform solution that aggregates clinical, claims and quality data and provides actionable insights that can improve healthcare outcomes across the healthcare landscape. Book a demo with us at HIMSS19 and see what our platform can do for you! Villages Health seeks to build America's Healthiest Hometown in the nation's largest 55 and older active living community. Seniors have complex medical needs and require more help to improve their health. 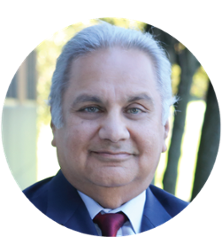 HealthEC’s Sanjay Seth M.D. takes a closer look at how a population health management solution can help organizations across the healthcare landscape deliver on the promise of value-based care and generate personalized, scalable care coordination strategies that engage providers and patients alike. Sita, a guest HIMSS contributor, will be available to discuss some of the new solutions we’re developing, her technological insights, and a data science career that incorporates her unique experiences working with NASA, the U.S. Air Force and organizations across the healthcare industry. 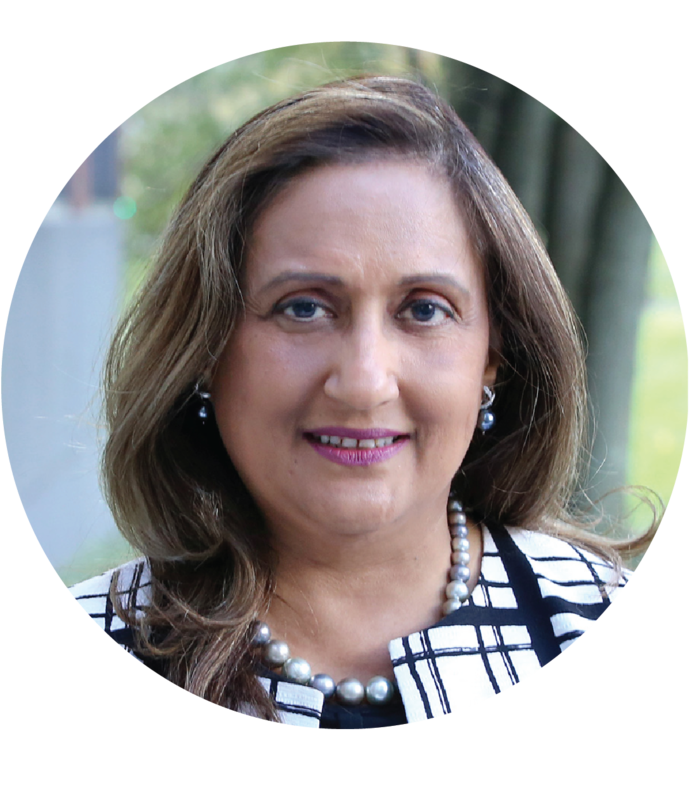 For more on Sita's insights, read her latest blog posts. Join us at our booth to enter daily prize giveaways for 23andMe Health and Ancestry Kits. Connect with HealthEC while connecting with your health and ancestry. Mix and mingle with your fellow colleagues at the HIMSS C&BI-Population Health Community reception. Come network with your peers; dig deeper into sharing best practices, pain points, and successes; and build up and out professional relationships that will help you on your journey to turn data into action for value-based care and improved population health. 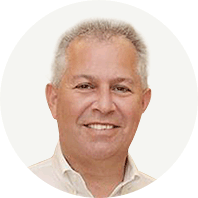 We are able to help patients develop a plan to optimize their health which starts with where they are today and includes what they are willing and able to do. Their goals and this knowledge allows them a better ability to enjoy life in the way they want. Implementing HEC has provided a customized approach to care management to ensure high-risk patients are identified and managed more closely to be more proactive in their care and minimizing risk of avoidable hospital admissions and ED visits. In the past, it was difficult to accurately identify high-risk patients and provide additional care management to this cohort. For ACMG ACO, meeting each patient’s medical and social needs are as individual as each patient. Coordinated and personalized care means providing a level of service that enhances their quality of life. ACMG assigns care managers who understand each patient individually and listen to their needs. At ACMG we strive to assure personalized care and communication are the stepping stones to quality, coordinated care.